Only a month to go to the annual Rotary charity cycle ride! This year's event will take place at Oaklands, St Albans. 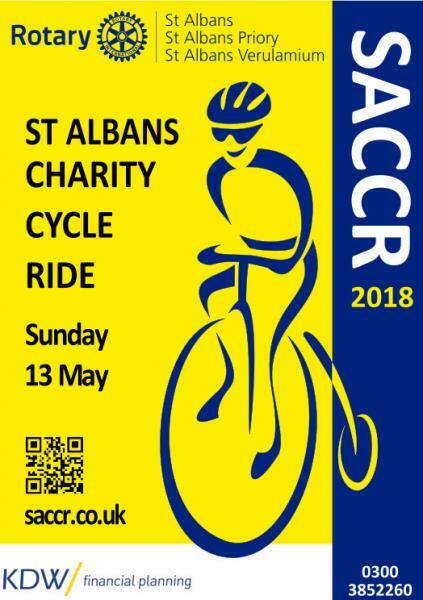 For more details go to www.saccr.co.uk.